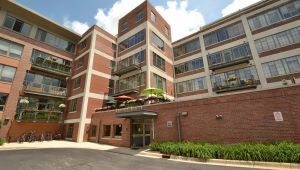 Enjoy downtown living at its finest with this prestigious address at Liberty Lofts! This lavish fourth floor unit incorporates the signature Liberty Loft style – highlighted with contemporary structural elements including exposed concrete ceilings, galvanized spiral duct work, and concrete columns that add to the modern aesthetic experience of the loft. 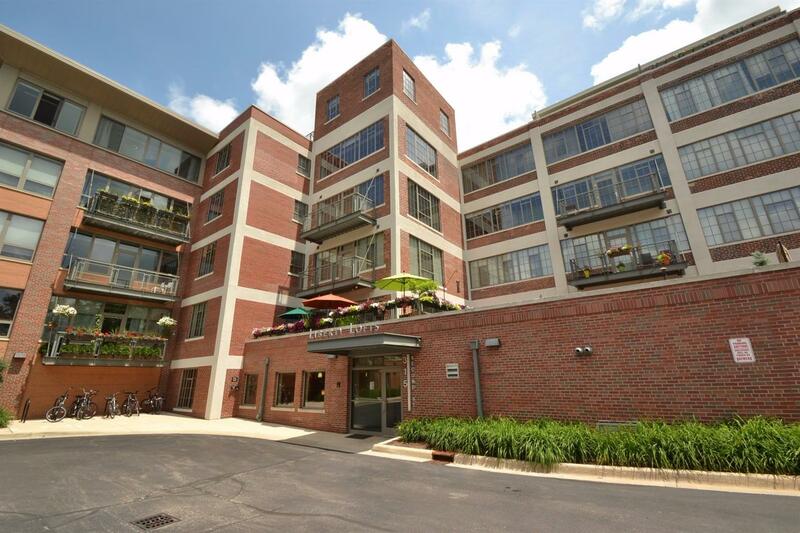 This impressive residence also offers luminous hardwood floors, wall of industrial-inspired windows, a gas fireplace, and breathtaking views of downtown Ann Arbor from your private balcony. The handsome kitchen is decked in granite surfaces and sleek black appliances and the master bedroom boasts a huge 20 foot deep walk-in closet. Secure building, washer and dryer in unit, fitness center, and a designated parking spot in the underground heated garage.